We are a family owned and operated business, servicing our customers in Southeastern Massachusetts and all of Rhode Island since 2006. 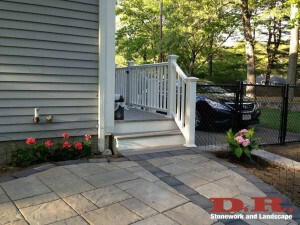 We provide superior stone masonry services. 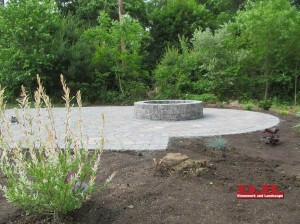 We specialize in all applications of natural stone, walkways, patios, staircases, retaining walls, driveways, entryways, stonework, stonewalls, custom stone and brick projects and hand built pizza ovens (no kits), fire pits, Fireplaces and Masonry repair. 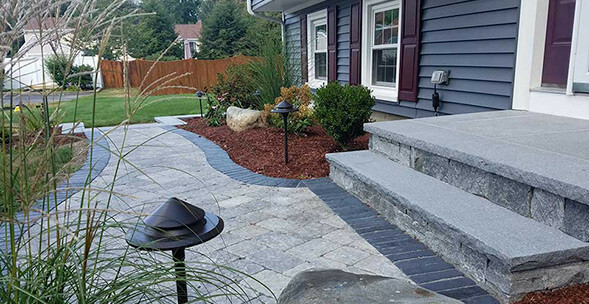 We are customer-centered focused on quality craftsmanship and distinctive skilled labor. 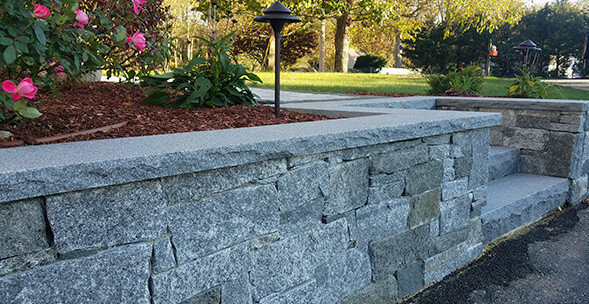 Our team of masons are very talented and have over 20 years of experience in the field of masonry. Our installations are all guaranteed to full customer satisfaction. 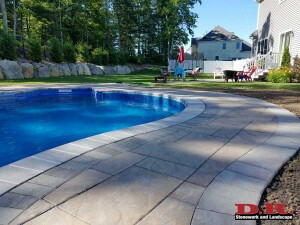 Our objective is to provide our customers with the highest quality products and excellent craftsmanship. Above all, we expect to be a credit to the communities we serve and a valuable resource to our customers.